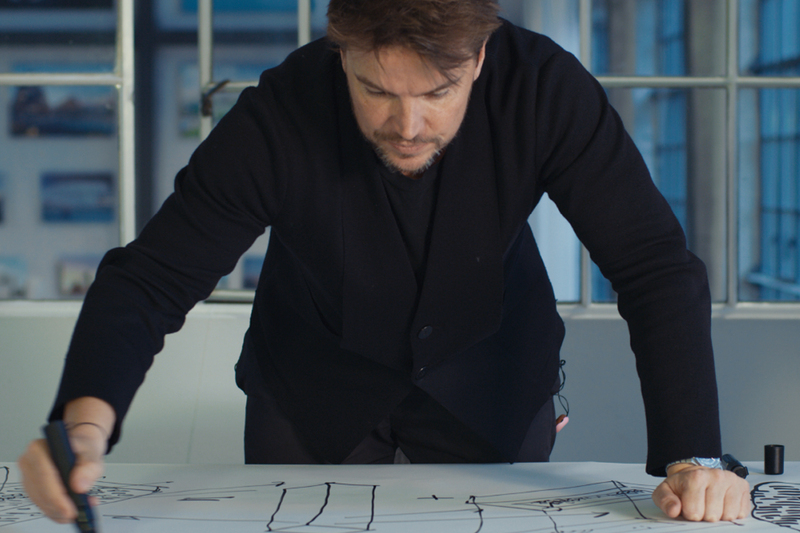 Maverick Danish architect Bjarke Ingels has spent his career defying conventions. With projects including the remarkable built community 8 House (featured in The Infinite Happiness, Chicago IFF 2015) and a power plant in Copenhagen that blows steam rings and includes its own ski slope, Ingels’ design firm BIG is recognized as one of the world’s most innovative companies. This sprightly documentary follows Ingles as he sets out to create a project in Manhattan that will forever change the city’s iconic skyline.